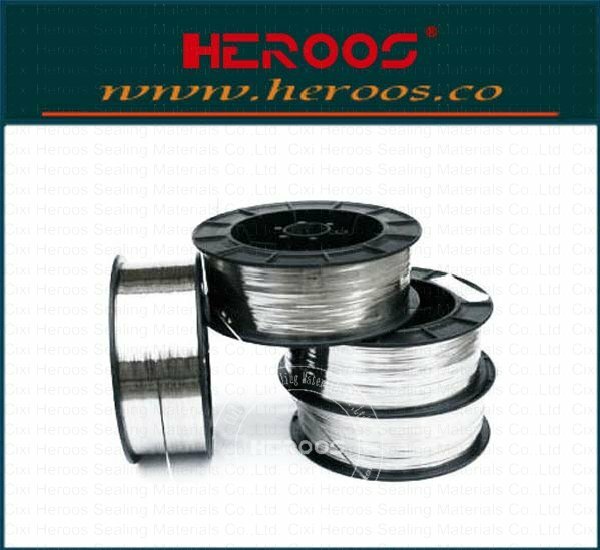 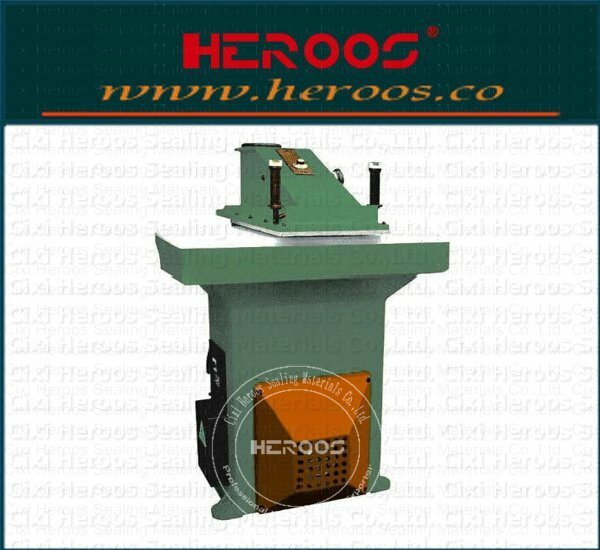 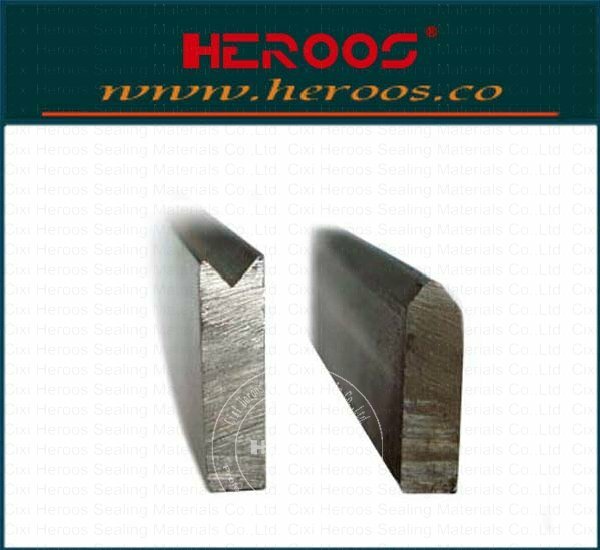 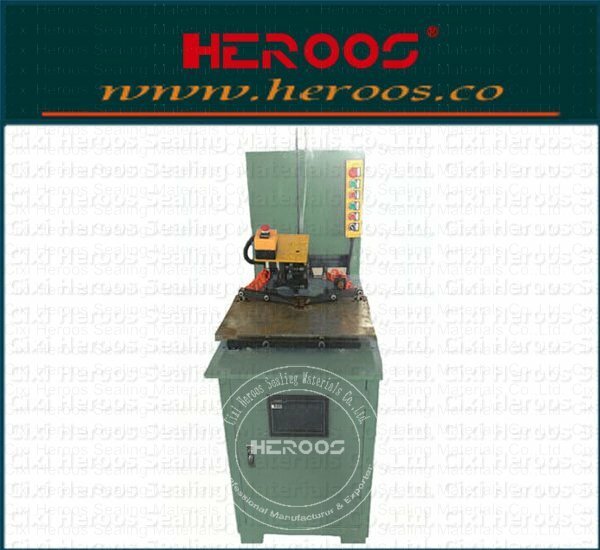 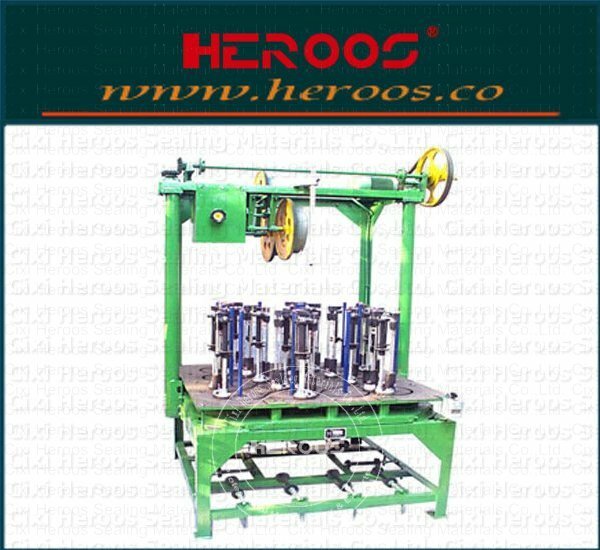 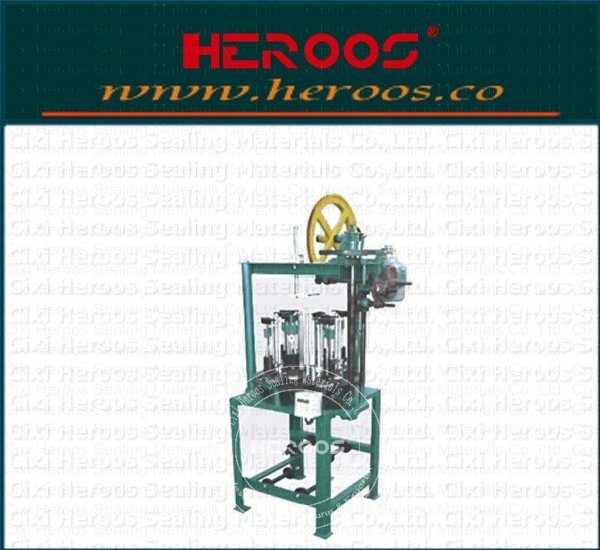 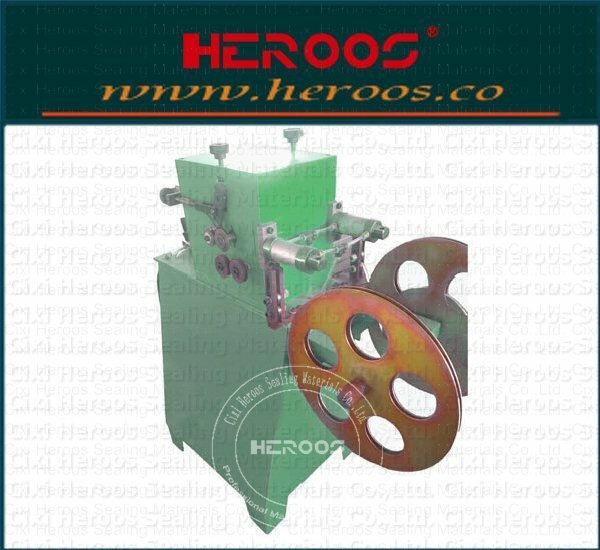 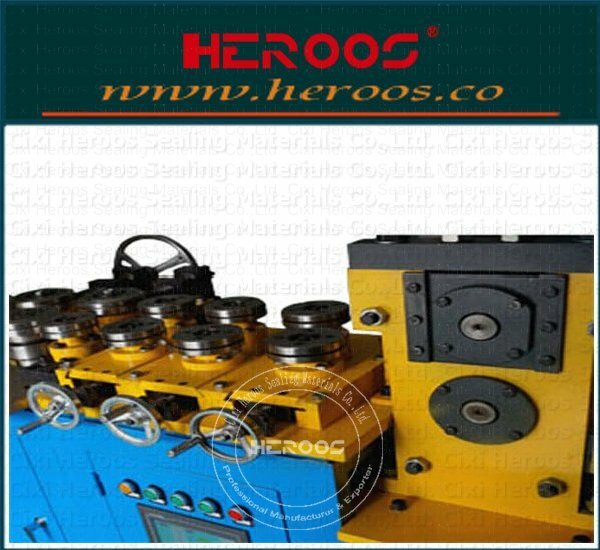 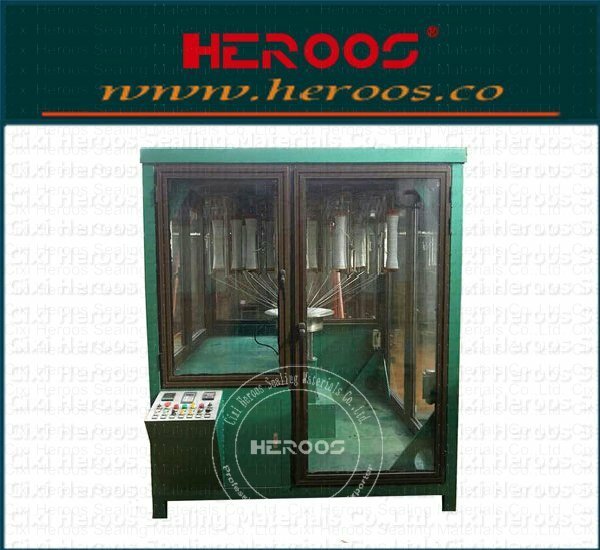 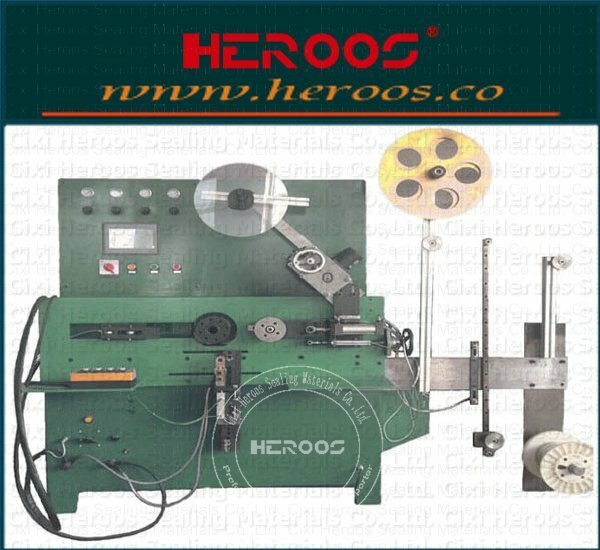 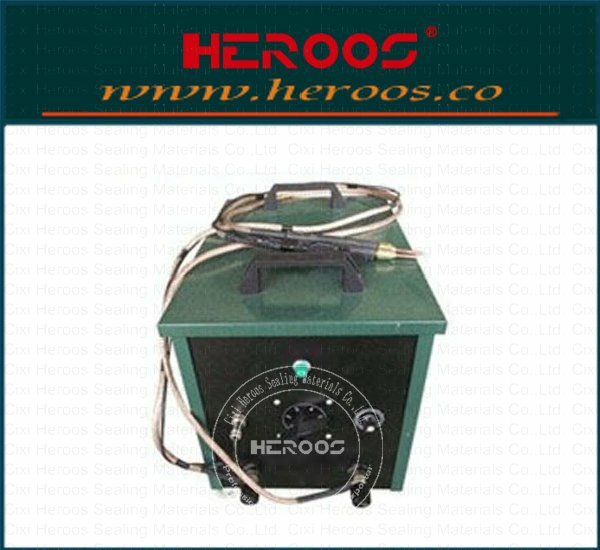 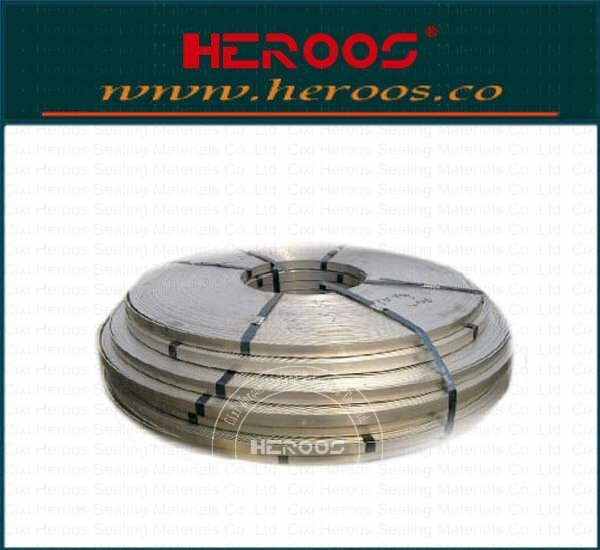 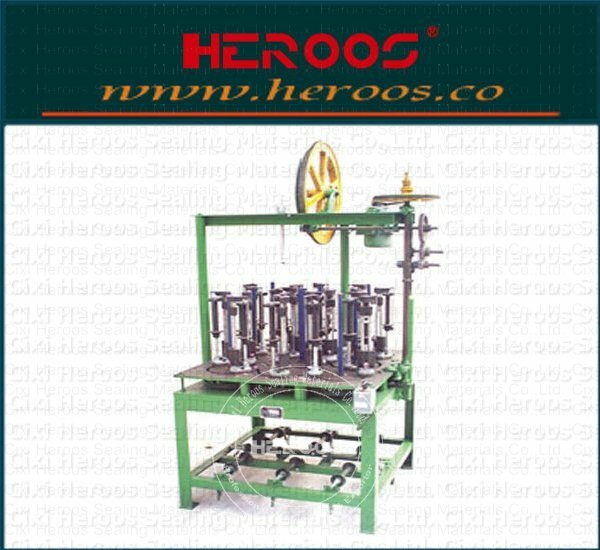 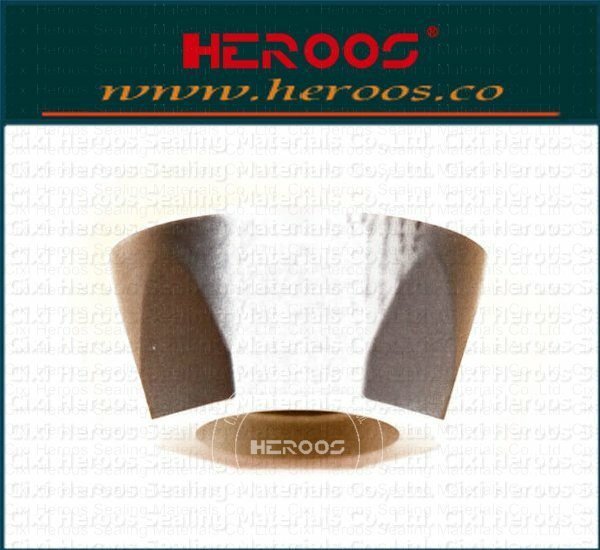 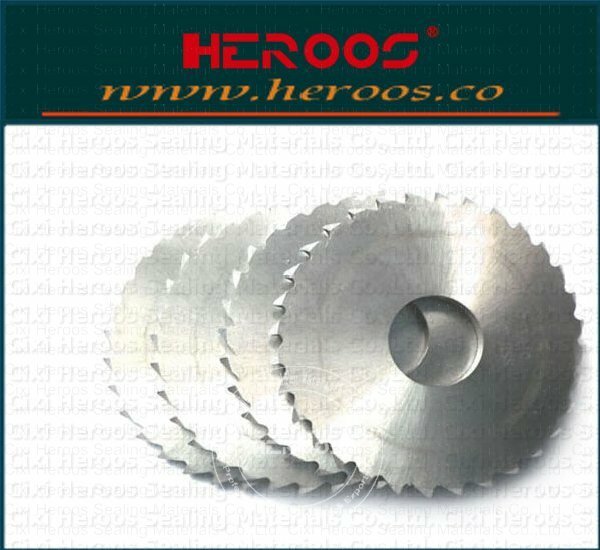 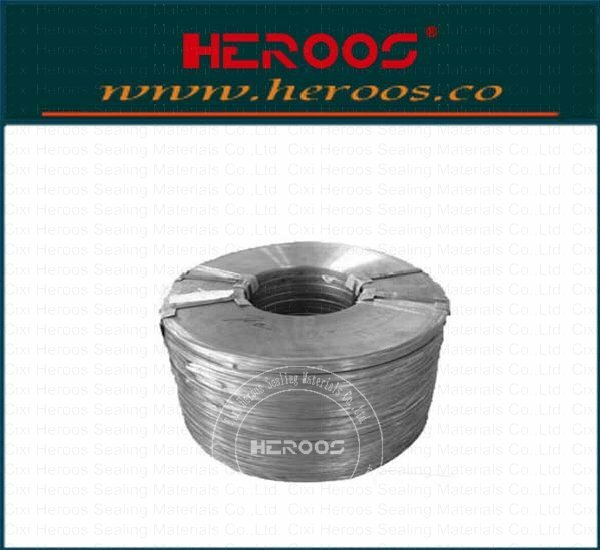 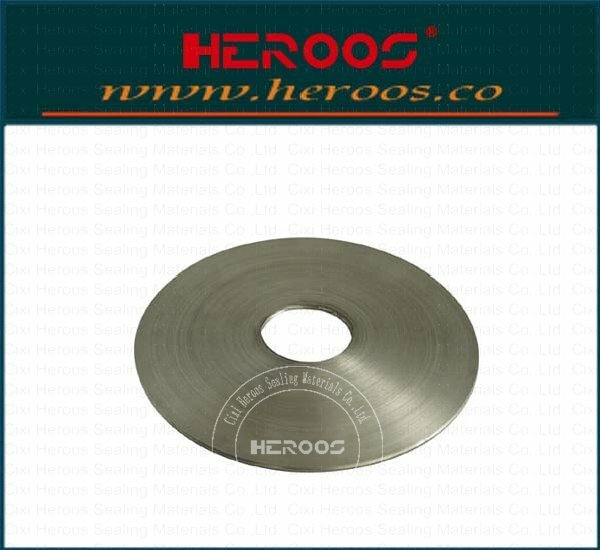 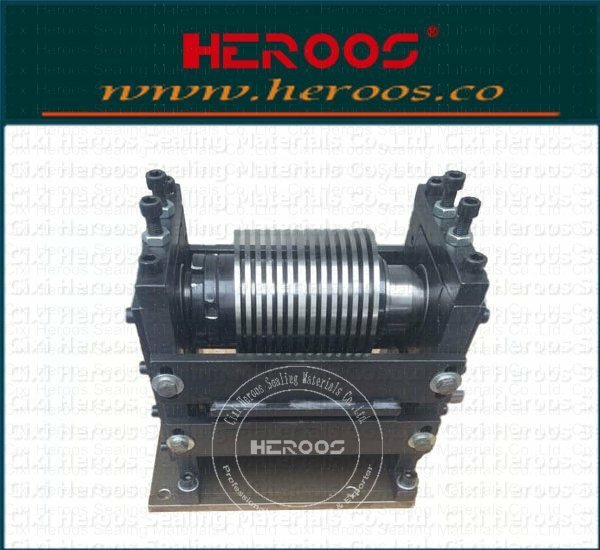 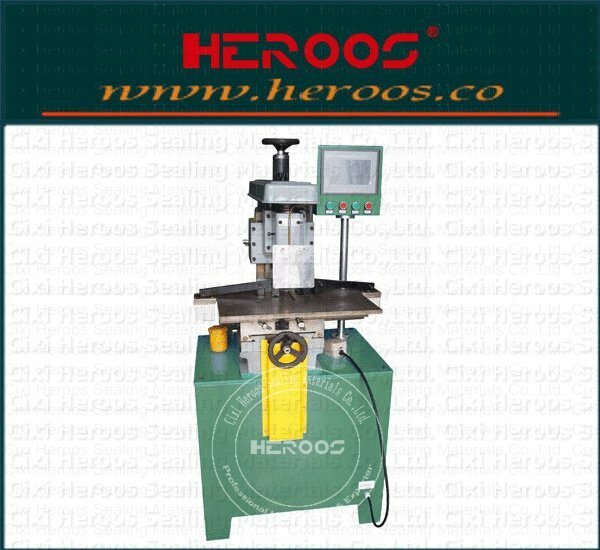 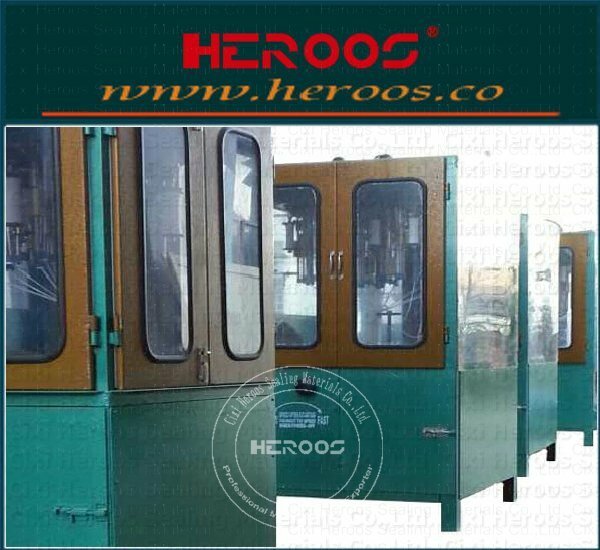 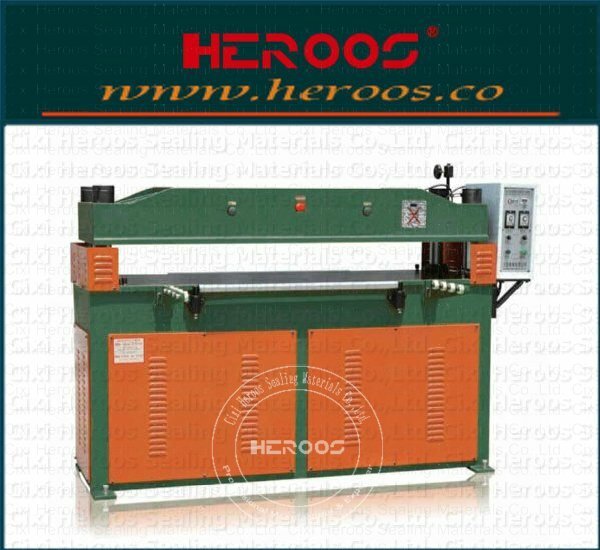 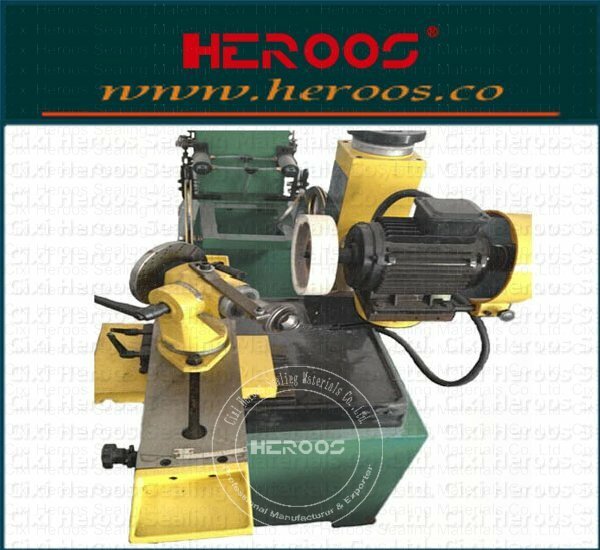 ﻿ Eyelets Metal Tape Shaper for Reinforced Gasket - Cixi Heroos Sealing Materials Co.,Ltd. 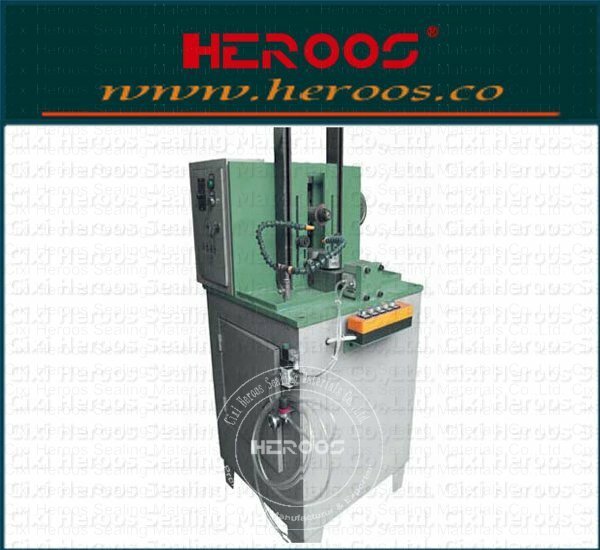 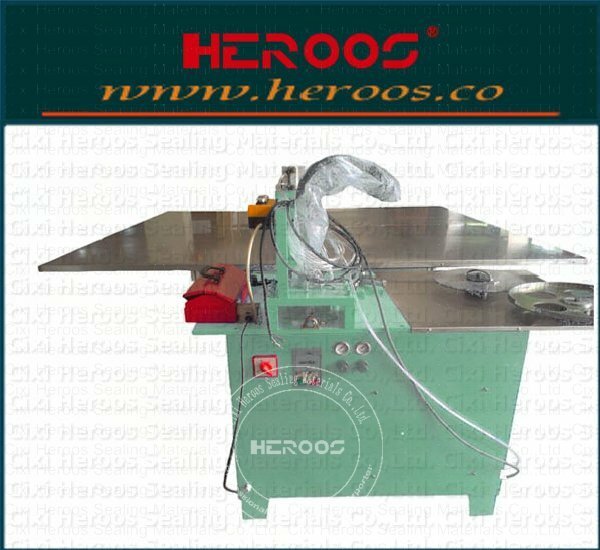 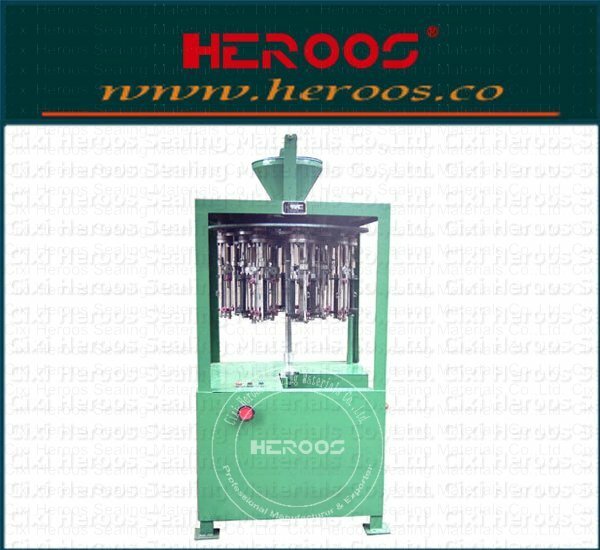 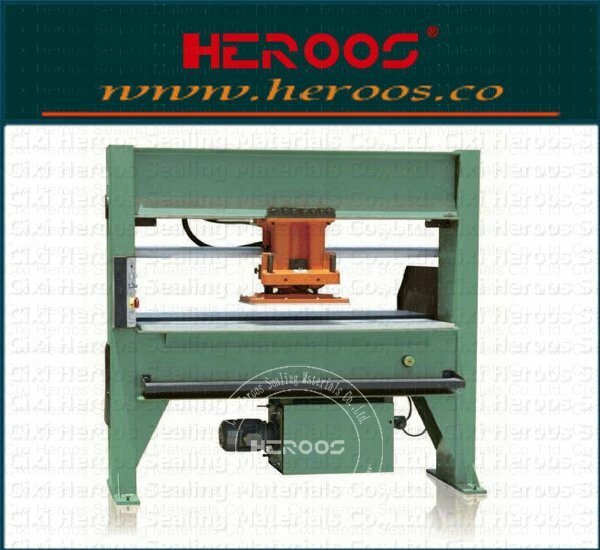 This machine is used for processing of≥Φ40graphite reinforced composite cushion wrapping strip.The roller device adoptspneumatic pressure, large adjustment range, simple operation. 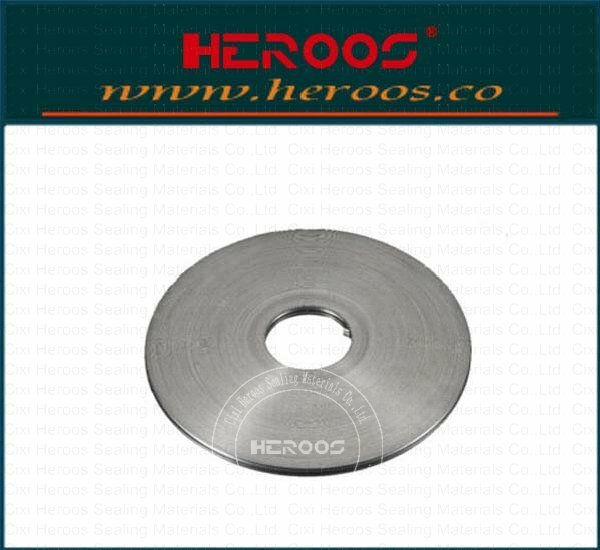 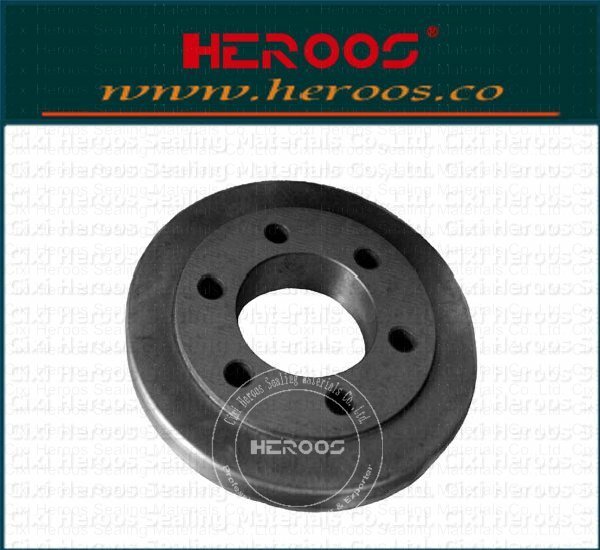 Press wheelwith is made of high carbon steel by vacuum quenching process, the service life is long.